It seems like a bit of an oxymoron to put the words toddler and routine in the same sentence. 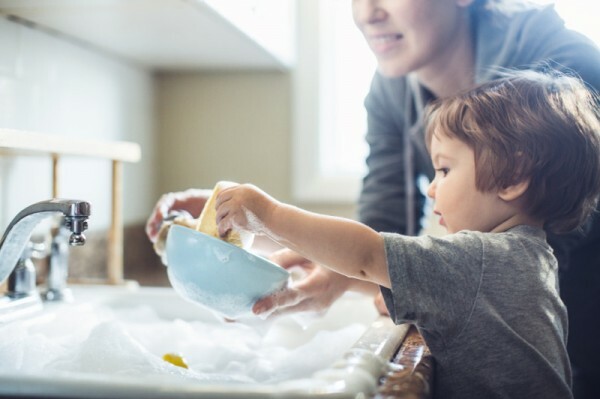 However, toddlers do thrive on routine, and knowing what’s happening next in their day – even if they don’t always stick to it. Here’s a glimpse into what a typical day with a toddler might look like – if there is such a thing! If there’s one thing that needs to be emphasised when it comes to toddlers (and all children) is that one size does not fit all. While this is a general guide as to what a toddler’s day may include, there are dozens of exceptions to the rules, so do whatever works best for your little one. 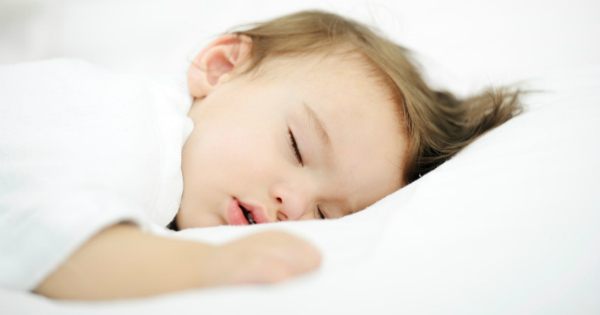 Generally toddlers need about 10 to 12 hours of sleep overnight, but that also depends on whether they are still having a nap during the day. The best thing to do is watch out for tired signs throughout the day and pick up on their cues before they are beyond exhaustion. If your toddler is showing tired signs, but won’t have a nap, try and instigate some quiet time – read a book or put on some gentle music, and put away any stimulating and loud toys. Even having a calming bath can help. 11am: play with toys, or craft. 3pm-5pm: afternoon tea, play outside, dig in the garden, water activities, visit friends. 6:30pm: quiet, wind-down time. Read a book, have a warm milk and get ready for bed. Children gain confidence when they know what is coming next in their day. Get them to help out with tasks like making lunch, washing the dishes, running the bath or choosing a book before bed. But just because you have a routine in place, it doesn’t mean that you can’t be flexible. You may find that once they are used to a routine, they will be more able to adapt when it needs to be changed – for example if they’re spending the night at a different place. Remember that toddlerhood is a period of huge change and development for your child, so anything that can stay stable and constant is reassuring. By the same token, there’s no need to be rigid. Take your cues from your toddler – if they’re having a rough day, you may have to throw the routine out the window, and do whatever you need to get through!